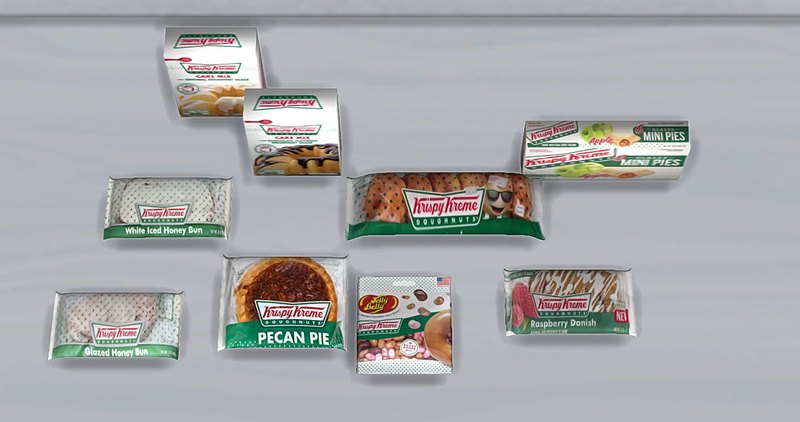 Home / Downloads / TS3 / ts4 / Kreme Snacks! 8 items located in Plants, Clutter, and Miscellaneous Decor. Extremely late release, pretty sure y'all got them lol.